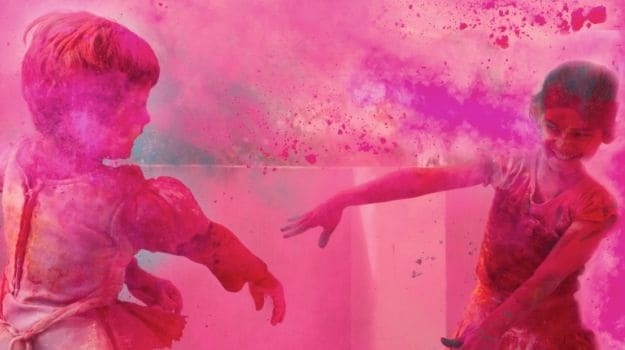 The festival of Holi will be celebrated on 13th March this year and holi is the most colorful festival. It brings lots of color and excitement. Everyone seems to be gearing up to celebrate by bringing home a range of colours, preparing traditional Holi sweets and snacks, decorating the house, inviting people over home, so on and so forth.We start off with herbal colors and but end up playing with water based strong colors and spray paints. 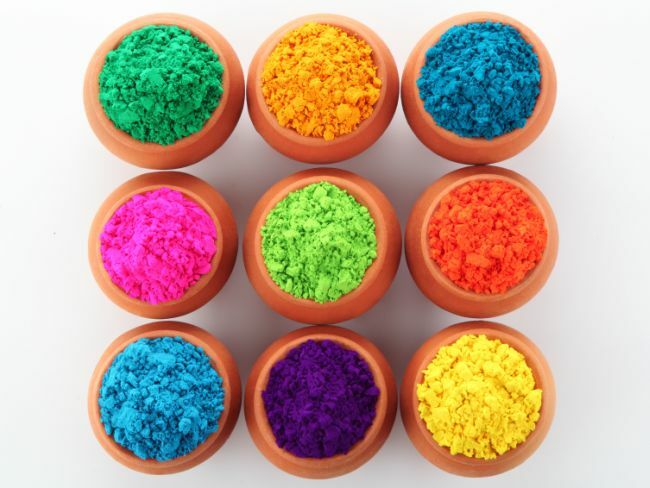 These strong colors juts don’t fade way easily so here we bring some tips on how to remove color post holi. Warm Water Bath: - For taking a bath choose warm water over too hot or cold water as extreme water temperatures can dehydrate the skin. You can also use a creamy exfoliating cream and loofah to get rid of colors on the body. 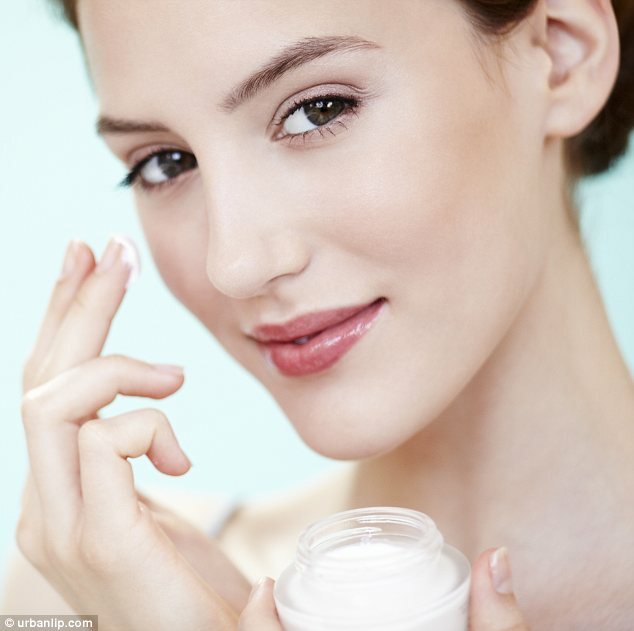 Good Old Creams: - Take any heavy old creams like Nivea or ponds cold cream and apply it post bathing. After a few minutes, you will notice your face sweating and the color will ooze out naturally. 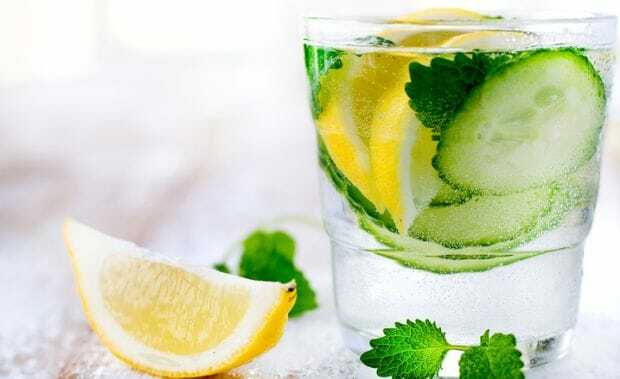 Use Lemon: - In case the color gets to settle in your hair, first rinse your hairs with water remove as much as color possible then shampoo followed by heavy conditioner and for the final rinse add lemon juice in a mug full of water and use it on your hairs. 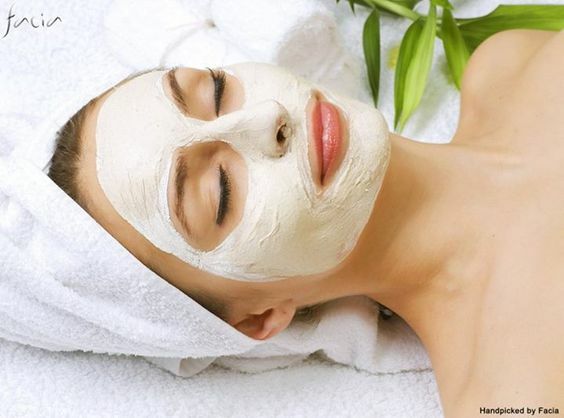 Coconut Oil: - Just like coconut oil removes makeup easily, it can also remove holi color. For this, you can take a cotton ball and dip it into coconut oil now apply the coconut oil directly on the top of the color. It will help you to get rid of even the darkest color. 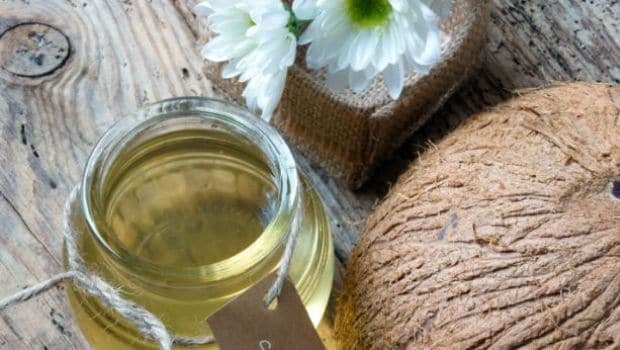 After taking shower apply the coconut oil again on your body and let your body absorb all the oil. Malai Pack: - You can also make DIY malai/cream pack gets rid of stubborn colors. For this, you need malai, almond oil and rose water in 1:2:1 ratio respectively. Mix the ingredients well and apply on the colored parts. Leave the pack on your body for few minutes and then massage. You will notice the color will be removed itself. If needed repeat the process after few hours. Apply Nail Paint:- Apply a thick coat of dark nail paint, preferable the darkest colour possible, and remove it after playing Holi. 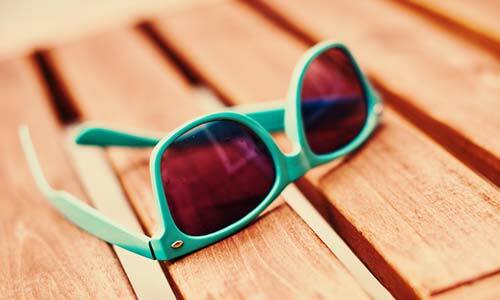 Wear Sunglasses:-Wear glasses or sunglasses while playing Holi to protect your eyes. The eyes are extremely sensitive, and the chemical content in the colours can lead to irritation, causing allergy. Always wash your eyes with cold water. In case irritation persists even a few hours after playing Holi, contact an eye specialist. Use Herbal Colours:- Since it is difficult to tell the difference between natural colours and dye colours, it is necessary to take precautions. Either buy herbal colours, or else make colours at home from flowers such as tesu or genda, even beetroot juice. Request your guests to bring only herbal colours as well. Don't Stay in Wet Clothes:- Make sure you don’t stay in wet clothes for any longer than two hours. If you’re playing dry Holi (which is definitely better), try to keep washing your face and hands regularly. And if you’re hosting the party, then apply curd on each other’s face so the colour fades away and the skin gets moisturised too.